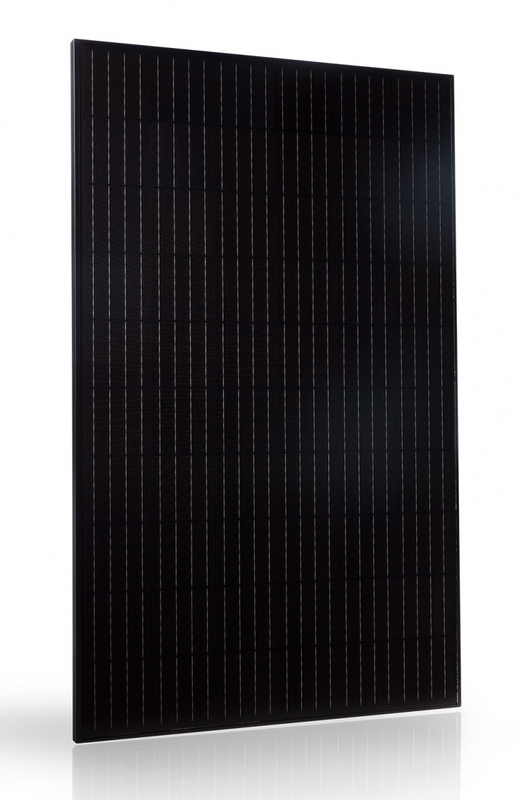 Backcontact technology is the beginning of a new technological era for photovoltaics, only present in the latest generation modules (Trienergia uses MWT - Metal Wrap Through, with the electrodes in the back of the module PV). Back-contact technology allows you to get more efficient modules by limiting production costs, so buying, than standard forms. 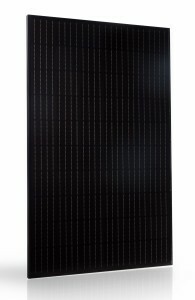 The cells that make up the photovoltaic module are no longer welded at the connection points nor stressed by contact, but glued (using a special conductive glue) on a conductive back sheet that acts as a contact and connection for the positive and negative contacts of the solar panel photovoltaics. 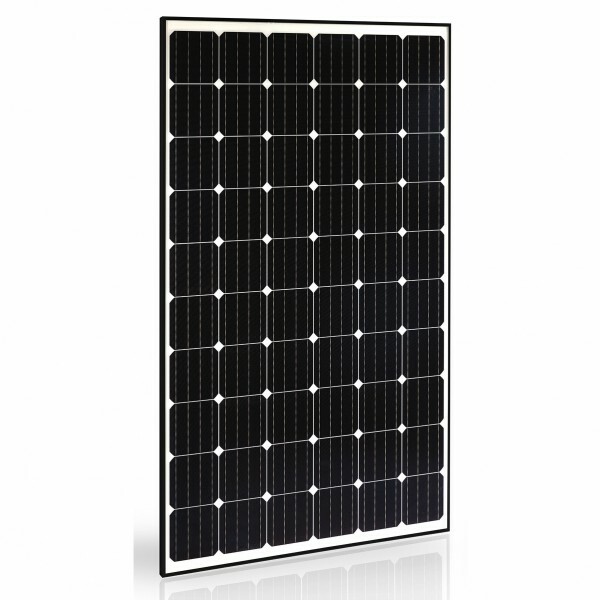 The use of the conductive backsheet allows the energy to use the whole surface of the module to generate power, without necessarily being channeled into the limited surface of the conductive ribbons. 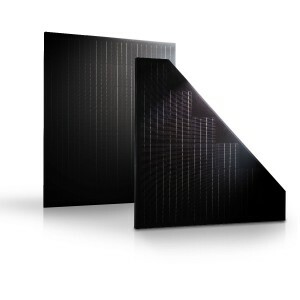 The conductive backsheet used for Trienergia photovoltaic panels is made using a highly technological component, EBfoil® BYS, which has been specifically designed through a low temperature sheet manufacturing process to guarantee dimensional stability and flatness. This is the ideal solution to increase the efficiency of the module, thanks to the elimination of welding points (ribbon-less technology). The increase in efficiency compared to traditional photovoltaic cells reaches up to 10%, thus guaranteeing very high performances. It allows to obtain more efficient modules limiting the production costs, therefore of purchase, compared to the standard modules. Thanks to a highly automated process, it is possible to obtain more efficient photovoltaic modules, minimizing the risk of breakage during production and possible micro-fractures. The Back Contact procedure resets the presence of ribbon on the module, favoring the flow of energy exclusively on the back of the module, ensuring a lower loss of power.